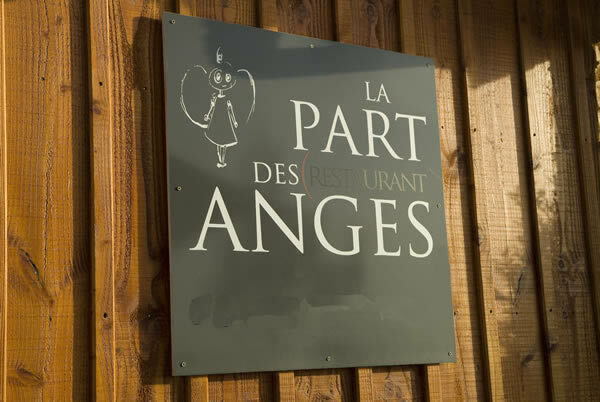 La Part des Anges of Montalivet. Welcome to LA PART des ANGES. 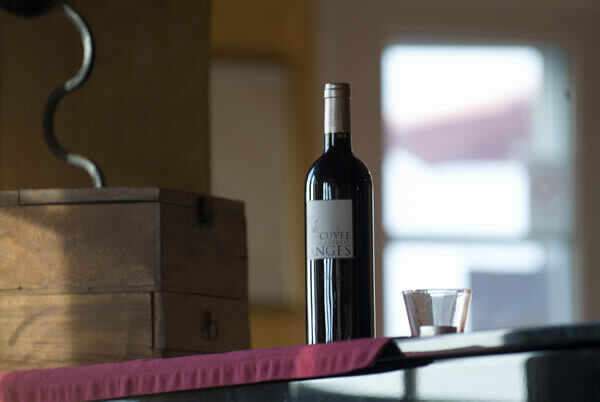 The restaurant is open every day of the week from 7pm and on weekends for lunch. 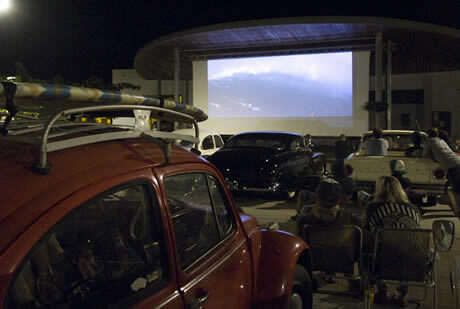 The sunset sea views are in demand, remember to book early! Ask us for a table for your family gatherings or just an evening with friends, we offer a range of menus to suit your budget. 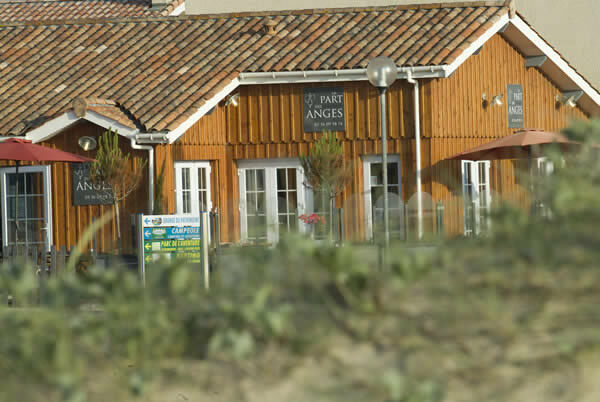 Looking for a restaurant in Montalivet with a sea view next to the beach?. 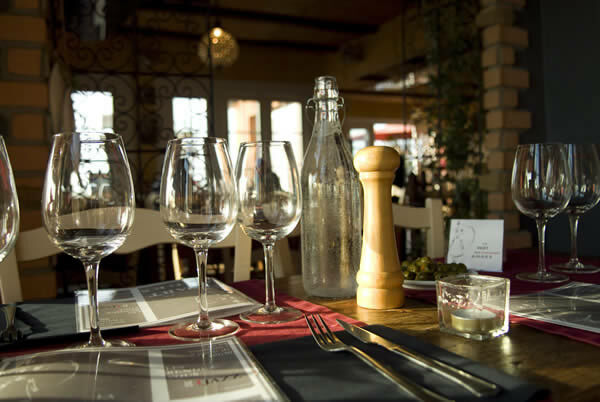 Montalivet has a good variation of restaurants for your evenings out and lunch times. Bon appetit!